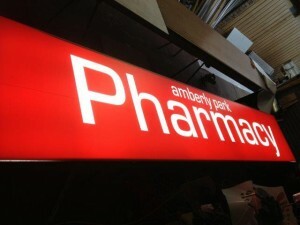 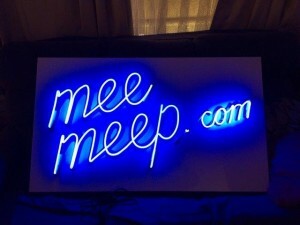 Illuminated signs are a great way of getting your business noticed day and night with the high impact of illumination. 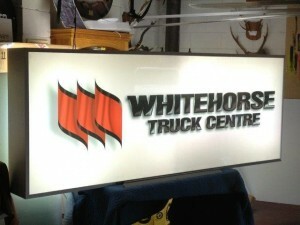 Make your business signage work for you 24 hours a day – with a custom designed illuminated sign for your business. 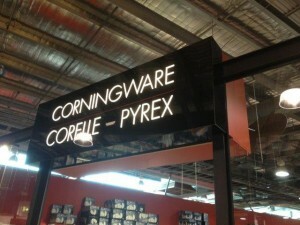 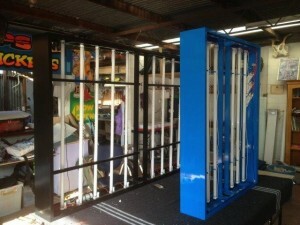 We service the whole spectrum of retail sectors including corporate signage, right through to small retail signage. 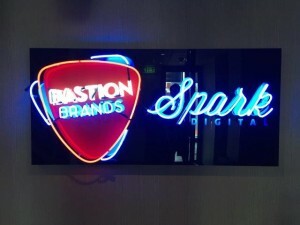 We offer a sign consultation service, where we can come to your business and sit down and discuss the best options for your needs and budget. 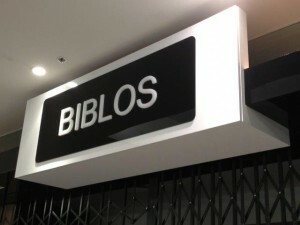 Our service includes everything from Signage consultation service, Design Service, Signage Melbourne wide, Sign Installation Melbourne wide. 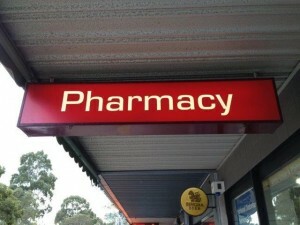 With the wide range of retail signage products available today, we have a sign for every aspect of your business.